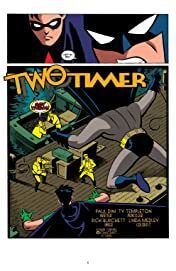 The adventure continues in this follow-up to the four-time Emmy Award-winning BATMAN: THE ANIMATED SERIES! Join Batman, Robin and Batgirl as they fight crime against the deadliest, craziest villains Gotham City has to offer. 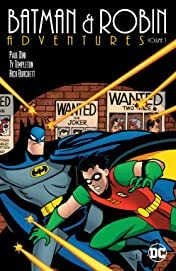 The dynamic duo takes on the likes of Two-Face, Harley Quinn, Poison Ivy, the Riddler, Penguin, the Joker and more as the streets of Gotham get darker and wilder. 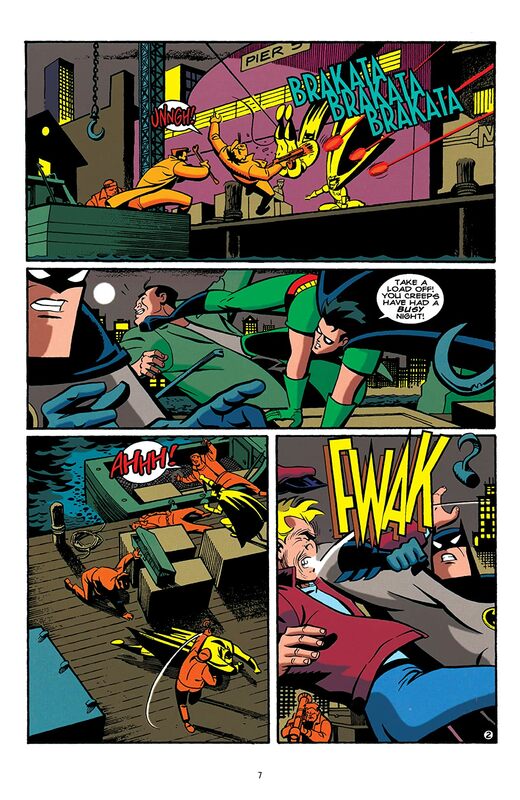 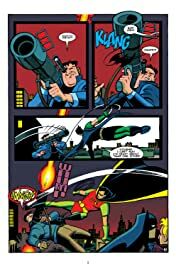 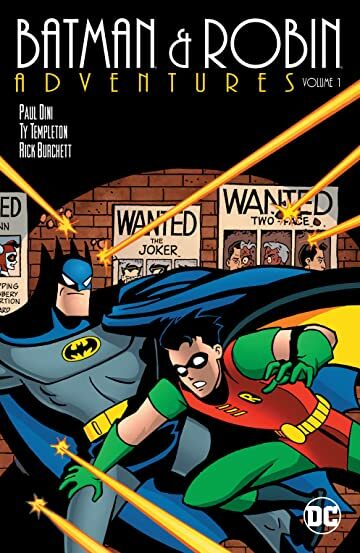 BATMAN & ROBIN ADVENTURES VOL. 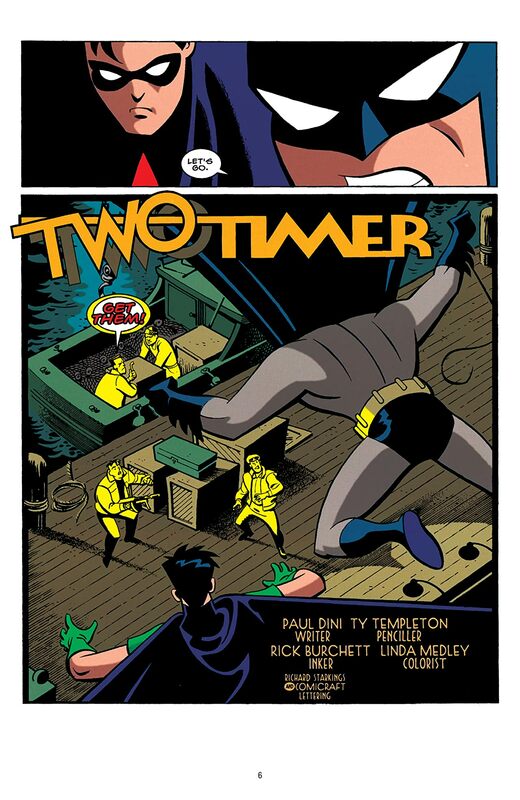 1 collects issues #1-10, featuring the animated stories inspired by the television series and written by series creator Paul Dini (BATMAN: ARKHAM CITY, BATMAN ADVENTURES: MAD LOVE) along with the writer/artist team of Ty Templeton (BATMAN '66 MEETS THE GREEN HORNET) and Rick Burchett (ALL-NEW BATMAN: THE BRAVE AND THE BOLD) and others.